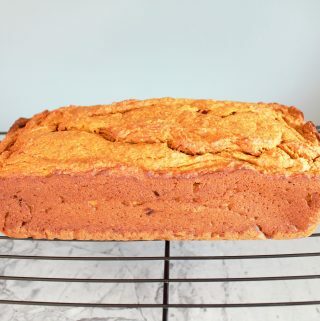 I make banana bread all the time. I think that my husband intentionally lets bananas over ripen so that he can convince me to make banana bread. It will always be a staple in our house. 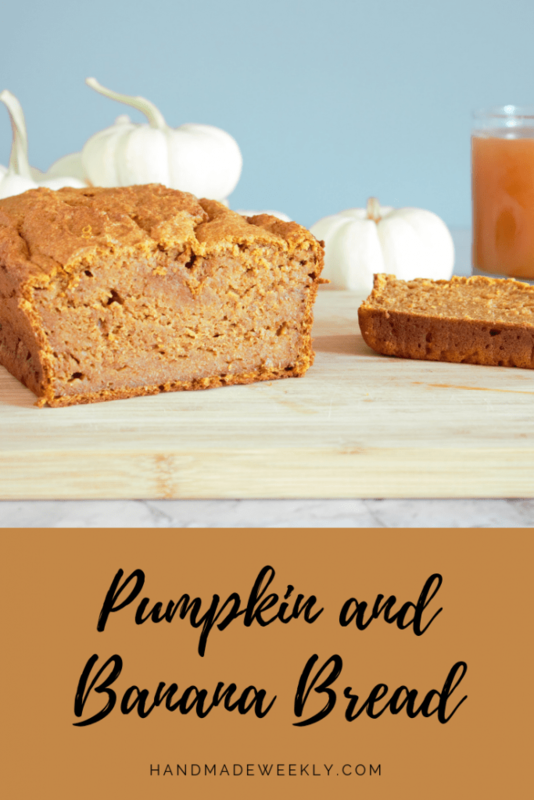 In the spirit of fall, I added pumpkin to my recipe this time around. 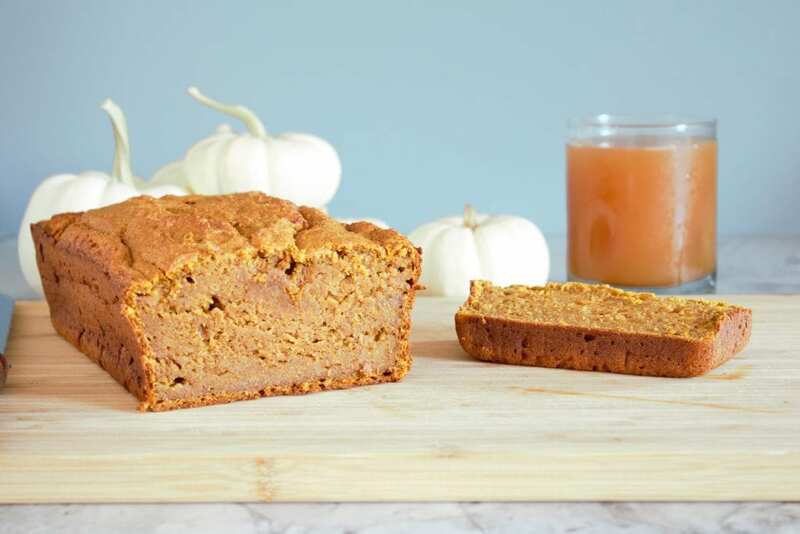 So here is my recipe for a pumpkin and banana bread. Guess what?, it was really really really good! It’s more dense and moist (sorry if you hate that word 😉 ) than my typical recipe but I actually think it’s better that way. Microwave it for 30 seconds, top it with butter and have the best breakfast, snack or dessert of your day. Trust me on this one. 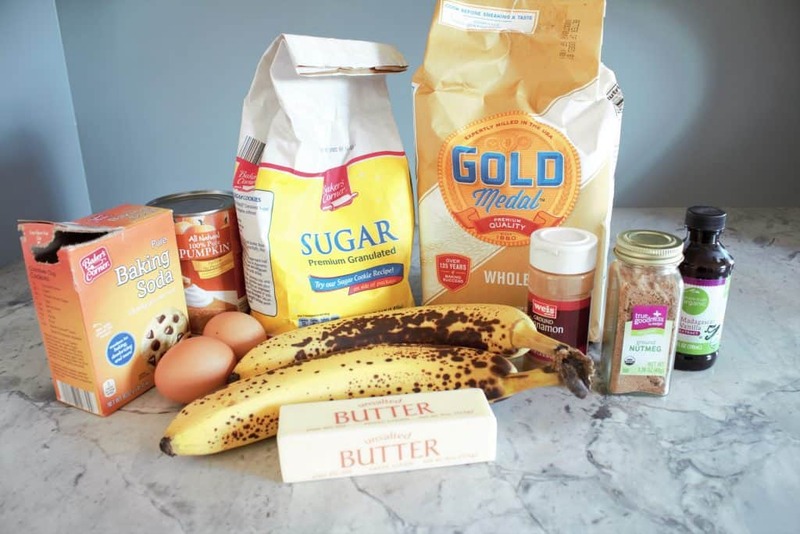 See the recipe card below for full baking instructions for this pumpkin and banana bread. Preheat oven to 350 degrees. Then use part of the stick of butter to coat an 8 inch loaf pan. Set the pan aside for now. 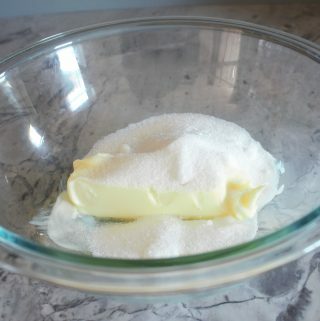 In a large bowl, mix the sugar and softened butter together. 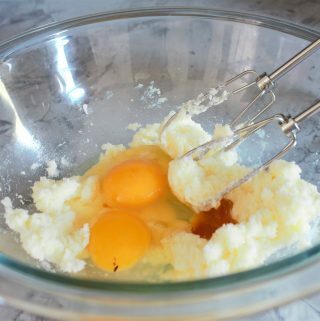 Add in the eggs and vanilla extract and then mix together. Cut the bananas into small pieces and then add the bananas and the pumpkin. Mix until combined. 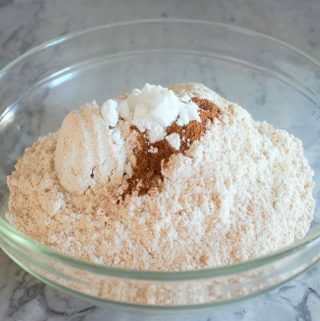 In a medium bowl, mix all of the remaining dry ingredients (flour, baking soda, cinnamon, nutmeg, salt) until well combined. 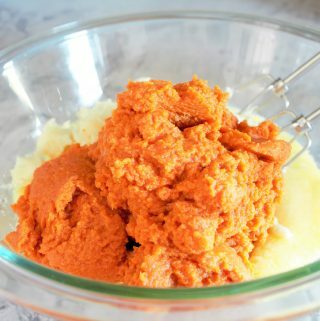 Slowly add the remaining dry ingredient mix to the wet mix and beat until it is smooth. 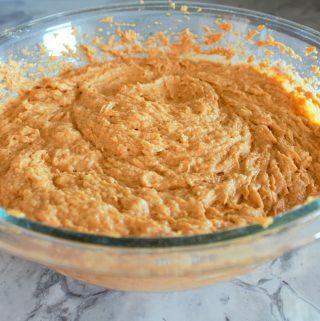 Pour the mixture into your greased bread pan and then bake for about 60 minutes. 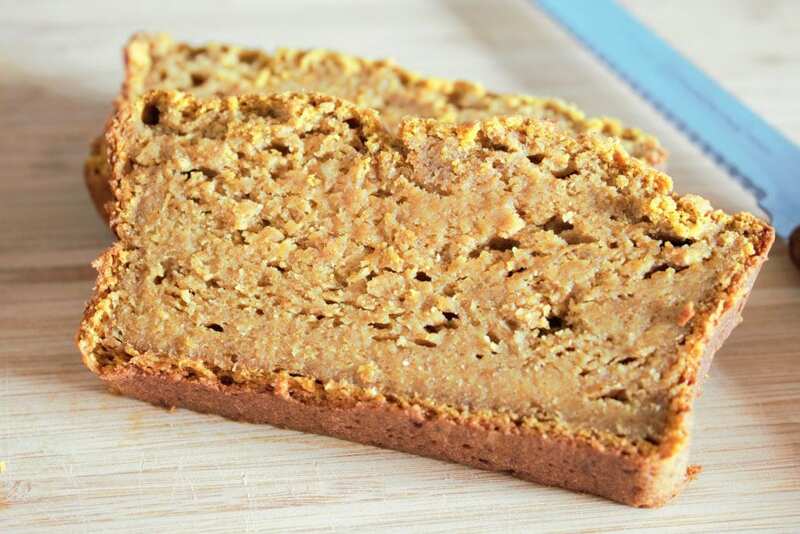 Use a toothpick to check if the bread is ready by inserting it into the center. If it comes out clean the bread is cooked all the way through. 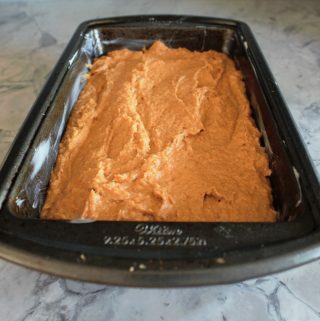 After about 30 minutes remove the bread from the pan and then place it on a cooling rack to finish cooling completely. Good Afternoon Hannah, I have never made a cake using pumpkin, but I am certainly going to try your recipe. The word ‘moist’ does not offend me at all, you are telling me that the texture of the cake is not dry.